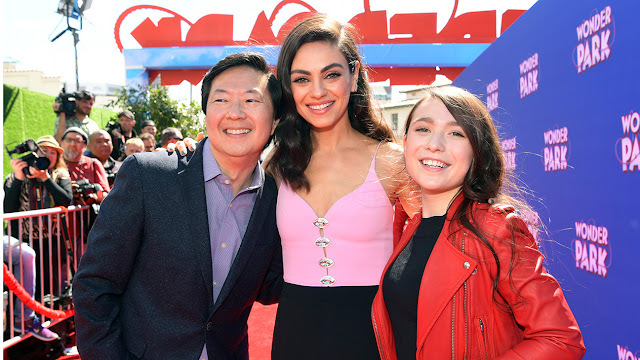 Box-office-hit stars Mila Kunis (Oz the Great and Powerful) and Ken Jeong (Crazy Rich Asians) lead the voice cast of Paramount Animation and Nickelodeon Movies’ new comedy adventure Wonder Park. A delightful and inspiring fable for all ages, Wonder Park features a star-studded voice cast that includes Jennifer Garner, Matthew Broderick, Norbert Leo Butz, John Oliver, Kenan Thompson, Ken Hudson Campbell, and newcomer Brianna Denski. 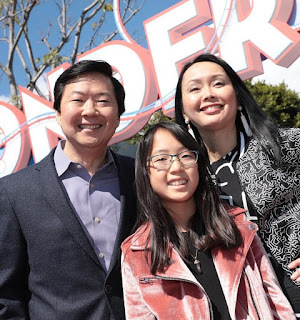 In the film, June, a precocious 8-year-old with a knack for engineering designs a spectacular imaginary amusement park, only to discover that it has become real. But when her beloved park is threatened, only she can save her creation ― with the help of her soaring imagination and some very special friends. June has filled the park with a cast of larger-than-life animal mascots based on the stuffed toys inher bedroom. 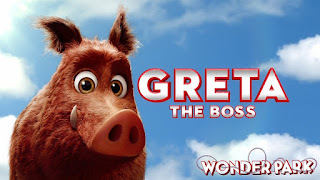 Each of them, from Greta (voiced by Kunis), the no-nonsense boar who keeps her companions on track, to maintenance beaver Cooper (voiced by Jeong) represents an aspect of June or her mother that is necessary to keep the park running. 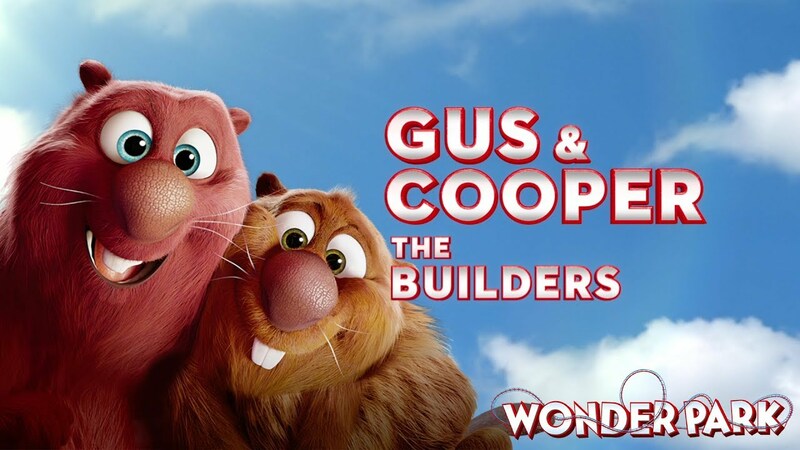 “Saturday Night Live” stalwart Kenan Thompson and comic actor Ken Jeong are on hand to play beaver brothers Gus and Cooper, respectively. 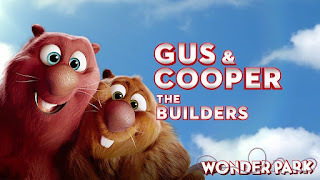 The park’s resident handymen, Gus and Cooper work together to fix anything that needs to be fixed ― with mixed results.